What a clever toy! 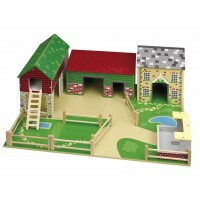 The BigJigs number tower is a shape sorter, counting toy and 3D jigsaw rolled into one. 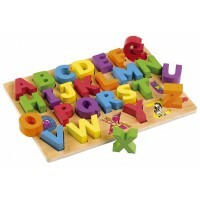 Children will love the colourful wooden number tower, which features ten wooden blocks on a plain wood base. 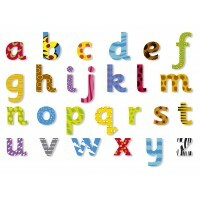 Each block has a unique colour and shape and has a number between one and ten printed in letters on one side. As they work out how to fit the shapes together, kids will also begin to learn to recognise basic numbers as they are written down. This simple but engrossing wooden toy is fun to play with, will help kids learn to how count and improve hand/eye coordination. Dimensions: 10cm x 10cm x 23cm approx. My little one loves to put this together and pull it apart. Well made, no sharp edges, quite colorful and takes a little concentration to put it all back together.